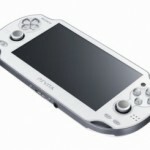 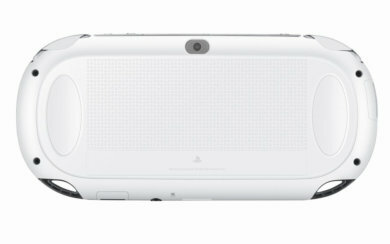 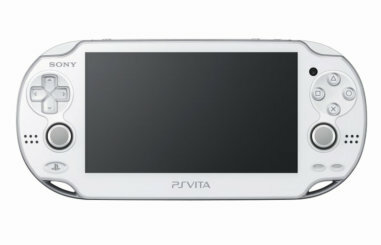 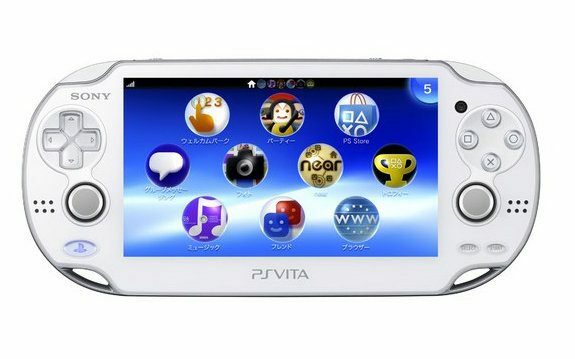 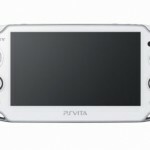 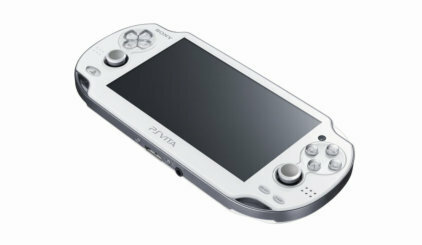 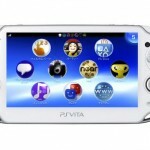 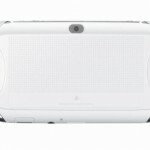 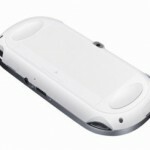 Sony has revealed two new versions of the PlayStation Vita that will be hitting the Japanese market this summer. 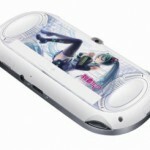 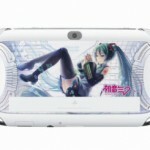 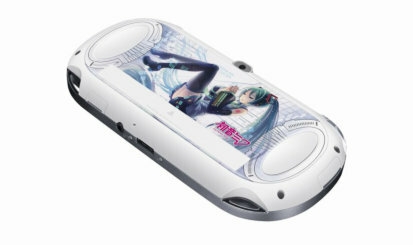 The Crystal White version will be releasing on June 30th for the standard Vita pricing of ¥29,980/¥24,980 (3G / Wi-Fi model respectively) while the Hatsune Miku version will come in a bundle with the game Next Hatsune Miku Project Diva (tentative title) as well as a 4GB memory card, screen protector, unique AR card and the standard cables for ¥39,800 or ¥34,980. 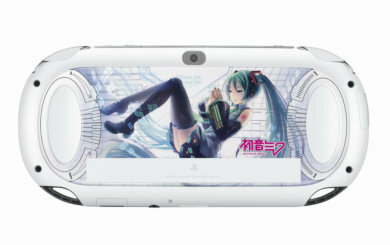 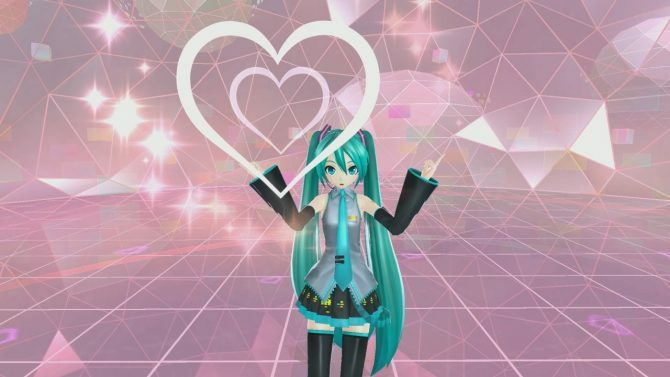 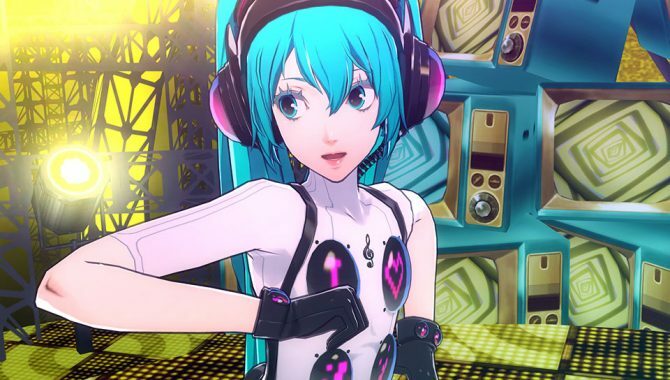 There’s currently no word on if/when these models will be available in other markets and while we’ll certainly see the Crystal White version at some point I wouldn’t hold my breath on the Hatsune Miku model if I were you. 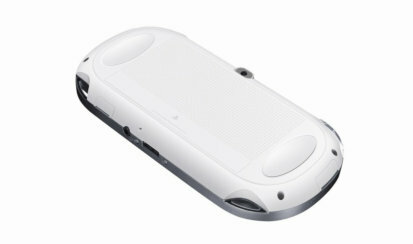 Check out some more screenshots and a video of the devices below.